Waterford is the first luxury condominium community to rise on New Smyrna Beach, Florida in several years and will certainly raise the bar on your beachside lifestyle. Just 19 spacious homes comprise this lavish property which offers breathtaking views of the traffic-free New Smyrna Beach coastline. Each unit boldly opens directly to the blues of sky and ocean, illuminating large living areas adorned with the finest interior amenities. Here you will enjoy the safety and privacy of gated entry and share a wealth of community amenities that will give you the feel of living at your own private beach resort. Waterford Condos are located near all that New Smyrna Beach has to offer including sun and sand, fun on Flagler Avenue, and everything else you need to make this condo your home. Call us today to schedule a showing of one of these condos, but hurry before you miss out on this opulent opportunity. 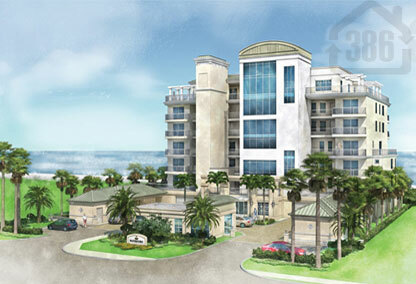 View floor plans available at The Waterford in New Smyrna.